'Search Engine Optimization' If you are new to the world of Blogging or Digital Marketing then you have heard it a lot. So you must have come to the question that Search Engine Optimization? And how do SEO of the Website Blog? The complete form of SEO is Search Engine Optimization. SEO means that any website should be optimized in such a way that it can be effectively displayed in the search engine and get a high rank so that all the organic traffic is received. If you want to learn about Search Engine Optimization, how it is done, how it is concretized, and how to get more and more traffic by sewing your website, then read this article to the end. If you have a website or blog then you will need to do traffic. There is no point in the website without traffic. If you have made a website to earn, you can not earn without good traffic. There are so many ways to get traffic for the website, such as linking to a direct visitor, from social media, paid advertising etc. But the most amazing way of all of these is organic traffic, which comes from direct search engine. Therefore it is very important to get the website's search engine optimization to get more and more organic traffic. On the Internet, people search only on the information search engine. 1 Black Hat - Black hat SEO is incorrectly optimized to get the website ranking. Such as doing unnecessary keywords on the page, buying paid backlinks, repeatedly clicking on the result of your own site or getting done etc. For all these times, maybe the ranking can be obtained for some time, but they do not know much and at the end, the site disappears. 2. White Hat - The other way to do Search Engine Optimization is most accurate. In which the process of getting a website rank is slow but if the content is good then it becomes rank. And there is a lot of organic traffic available. So if you want your website to rank correctly, then you pay attention to white hat SEO only. For the optimization of the website, both of them have full significance. But if you are a & nbsp; beginner then you should first learn on On page SEO, after that you go on Off Page SEO. On page SEO, content, website's speed, blog's design, the right use of the keyword, the title of the page, the blog's mobile-friendly, and the web page URL is optimized in that way top rank. The process of optimizing the value correctly on the backlinks, domain's authority, page, domain age, and social network outside of the web page is called off page SEO. How to do On-Page Search Engine Optimization? The most important of all on the page SEO is SEO optimized page title. It is mandatory to optimize page title to get high ranking on search engine. Whatever keyword you want to rank, it must be in the title of the page. 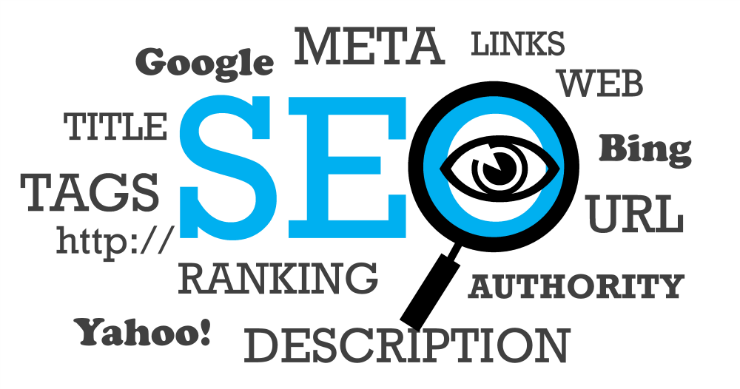 Meta description tag in Seo is the second most important factor. Most people believe that Google does not give meta tags more important, to some extent it is correct. But if your content is good and creates a perfect meta description, then you get the benefit of it on the search engine. Meta Description pushes your post short summary to the search engine. The length of the meta description is 160 characters or better then it is best. In order to get good ranking in search engine, at least once in the meta description, the keyword you want to rank is mandatory. Keyword placement is where to use the keyword. The keyword placement on On Page Seo is a very important factor. If you use keywords correctly in the post, you can get the best result. In the end paragraph of the post. As a keyword density, how many times do you present the keyword in a post? To get the best results on the search engine, it is very important to know what is keyword density on your post. 1% to 5% keyword density is best for SEO, but if more than that, then it is considered keyword stuffing which is a danger to SEO. If you want to get good results then you should make the page URL as short as possible and use the main keyword. If you use Wordpress then buy the hosting from the right Hosting Company. Delete the necessary plugins and widgets on your blog. Do not do images of Flash, Multimedia and large size. Delete Facebook Page Plugins or other third-party plugins. To know the speed of the website, I do the Google Page Insights and Gtmetrix tools. You can know the speed of the page by using these tools. After the title of search engine post, the highest importance is given to subheading tags (h1, h2, h3, h4, h5, h6). Use at least 2 subheading tags in your post, put the subheading tags in 4 to 6 words and do the keyword in it. The direct effect of the website's design does not affect SEO, but its direct impact on the user. So simple is that if your site likes the user then Google will also like it. Website design is mobile-friendly. Now, Google has started mobile first indexing. If your blog is not mobile friendly then there may be a problem with Google ranking. Links from Outbound Links to the other website. Outbound links are very important in SEO. Outbound links are of 2 types, one low-quality, and second-highest quality. high-quality outbound links are the best for your blog's SEO and it gives you the benefit on the search engine. The same if you use low-quality links then it is a danger to SEO. To check outbound links, check the domain authority (DA) and PageRank of the website you want to link to. Links inside the Internal Links that you want to link with the post. If you make internal links correctly, then they can help you in the high ranking on search engines. Use 4 or 5 links in blog posts. Link to related post as soon as possible. Write the anchor of the link correctly. That does not look like spam. 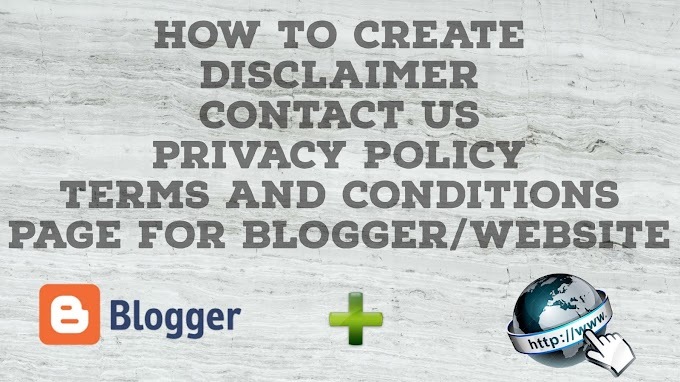 Every blogger in blogging does make a mistake, and that's not to use alt tags in images. image alt tag The search engine gives the message that what the image is about. If we do not use the alt tag, then how will the search engine know what the image is on. In the image alt tag, we want the image to be ranked for what keyword it should do. The search engine does not like images of big size and it also reduces the website's speed. The image should be compressed only after compressing it. If you use WordPress, you will find many plugins that post and compress the image of your blog. But if you run a blog on Blogspot, you have to manually post it after compressing the image. I use the compressor.io tool to compress the image on my Blogspot blog and I suggest this tool to all Blogspot bloggers. It is very easy, you just have to upload your image and compress it by downloading it. The social share button does not affect the on-page SEO directly. But lots of SEO experts believe that by applying them, you get a lot of money. And if your content is good then they get paid. So do at least one social share button. I use the Share Button of Add This for my blog. It's totally free and you can customize it according to your own. The content length on page SEO is a very big factor. The more content on the page, the higher your chance of higher ranking. More content does not mean that you will not get any benefit from writing the length of the post by writing anything. Whatever topic you wrote on, it is written in detail, winning points also let you know all the posts. Why the search engine puri likes to show detailed information first. You can increase the blogs or website organic traffic by doing an SEO correctly. There is no shortcut to getting top rank on search engine, but if you do SEO correctly then search ranking will definitely come. 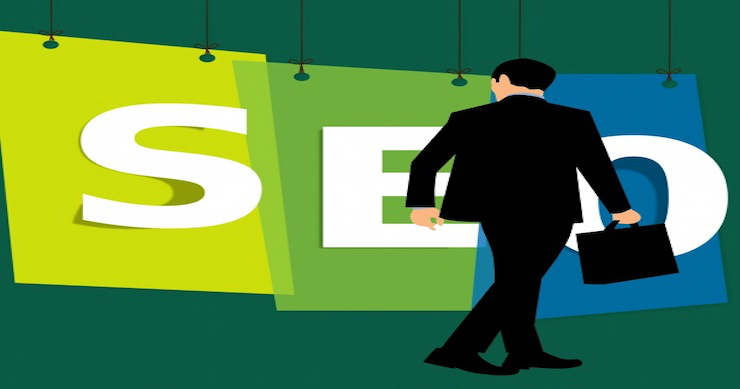 Full article on What is Search Engine Optimization Thank you for the full reading of this article in this SEO Tutorial in Hindi. If you find this post helpful, then help others by sharing it on social media.